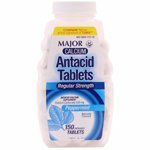 Antacid Chew Tablet Peppermint 150 Ct. Item Number.:DB10019960/DA501306. 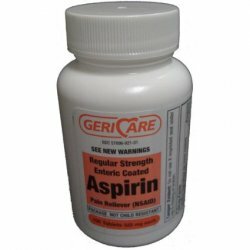 Aspirin Enteric Coated 325 MG 100 Tablets By Geri-Care. 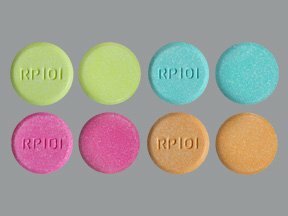 Item Number.:DB10010305. 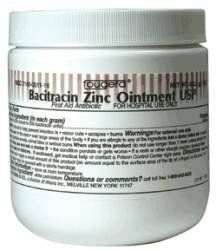 Bacitr Zinc Ointment 500Un/Gm 1 Lb By Fougera. 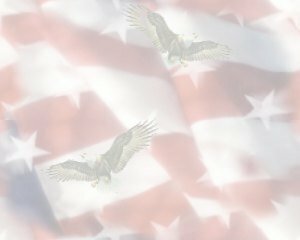 Item Number.:DB10024606. 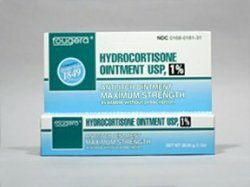 Bismatrol Maximum Strength Liquid 8 Oz By Major Pharma. Item Number.:DB10033752. 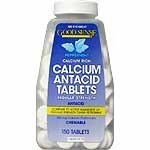 Calcium Carbonate 10gr Tablets 1000 By Watson Rugby Labs. 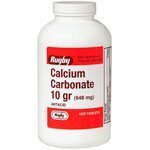 Calcium Carbonate 10gr Tablets 1000 By Watson Rugby Labs. Item Number.:DA513061/DB10045706. 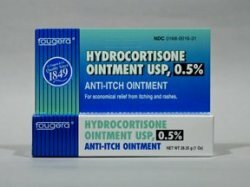 Hydrocortisone 0.5% Topical Ointment 1 Oz By Fougera. Item Number.:DB10024610. 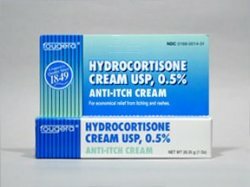 Hydrocortisone Topical 0.5% 1 Oz Cream By Fougera. Item Number.:DB10024637. 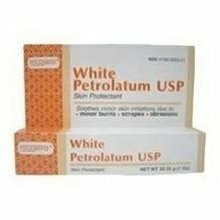 Petrolatum Topical White Ointment 1 Oz By Fougera. Item Number.:DB10024627. 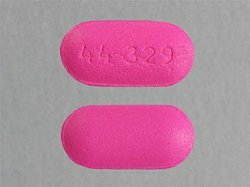 Tums Extra Berry Flavor 96 Tablets. 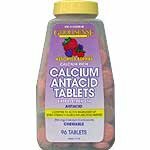 Tums Extra Berry Flavor 96 Tablets. Item Number. :DA520048/DB10054889.